You may simply have a established garden that’s become neglected or just needs a inspirational over view. With our creative input let us utilize our vision and expertise to create or restore. So once again creating a open space to be again functional. Our team has the expertise to do extensive garden makeovers, transforming a rundown or overgrown garden space into a paradise. Whether you want the perfect lawn, a place to relax, outdoor entertainment space or a safe area for your children or pets. We can help with out no obligation advice. 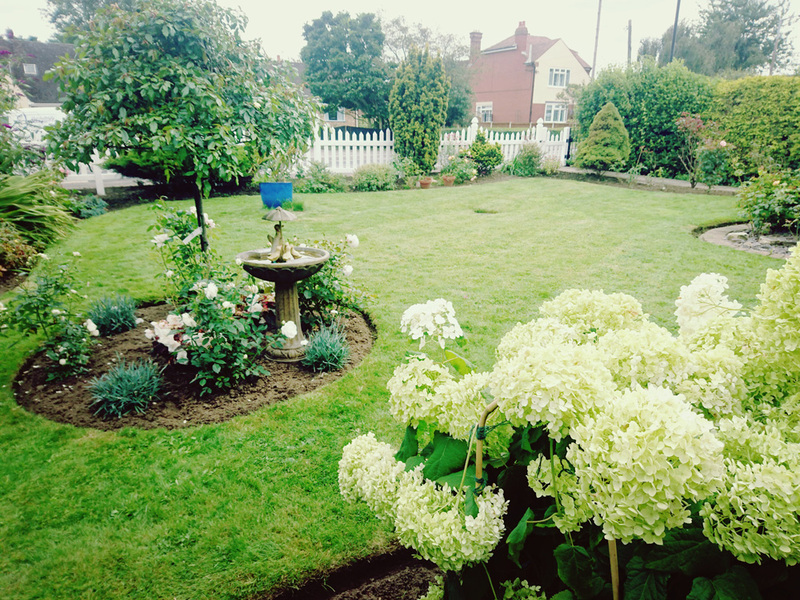 With over 20 years experience, we can offer solutions that you may not have thought of, and are able to overcome and foresee potential difficulties and explain how to fix them, ensuring your dream garden is carried out to plan and meets your budget.